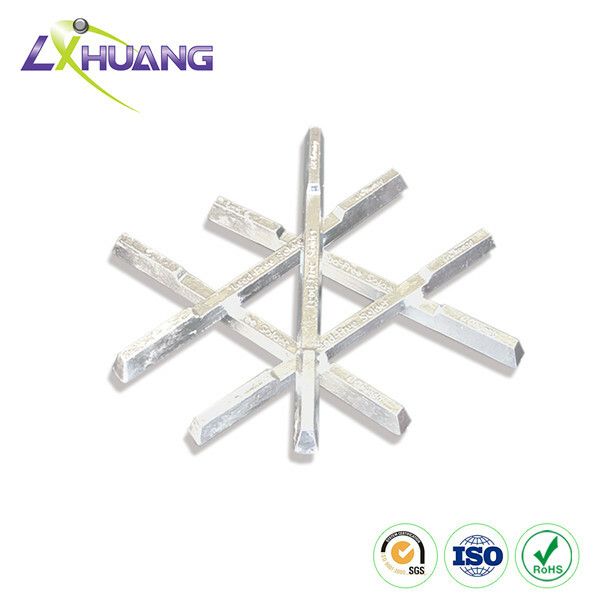 the soldered joint should meets demands for thermal treatment after welding. 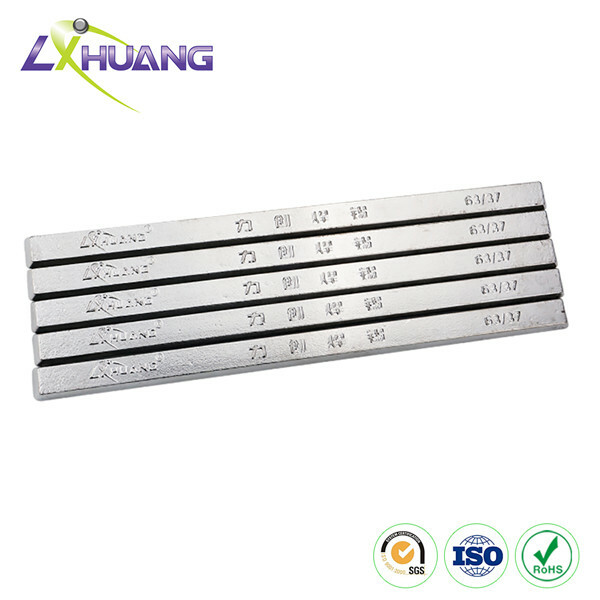 As professional tin-based alloy manufacturer, we provide various solder bars/wires made from Sn-Sb alloy , Sn-Cu alloy , Sn-Cu-Ag alloy and Sn-Ag alloy . Solder is a general term applied to fill the weld seam welding and brazing layers of metal alloy materials. Including welding (welding wire), welding (welding rod), solder (brazing and soldering alloy) and so on. 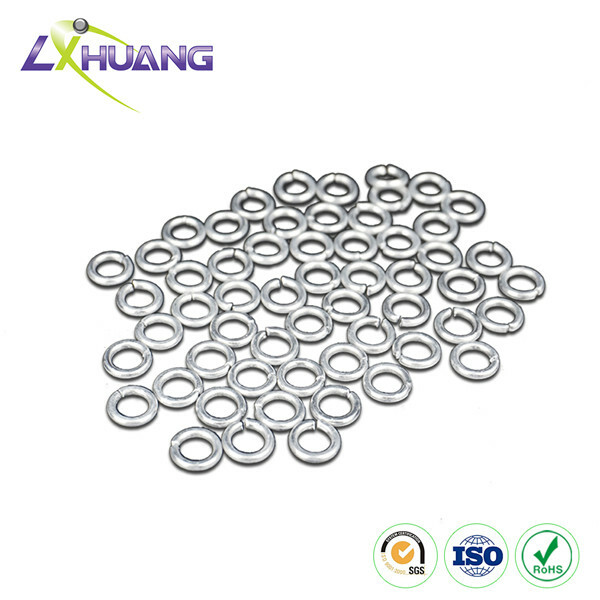 The main requirements for the connection , but the strength of the small joints, such as electronic equipment, instruments , household appliances electronic circuit connector. Medium temp lead-free solder refers to filler metals which are of medium melting points. It belongs to soft solder alloy which is opposed to the high-melting-point hard solder alloy. This solder is perfect for manual soldering, component installation as well as solder-joint repairing. Gold-tin solder alloys have high strength, good oxidation resistance, excellent resistance to thermal fatigue and creep resistance, low melting point, good fluidity characteristics, making it the best solder optoelectronic package. With the rapid development of optoelectronic devices, the demand for gold-tin solder alloy is also growing. 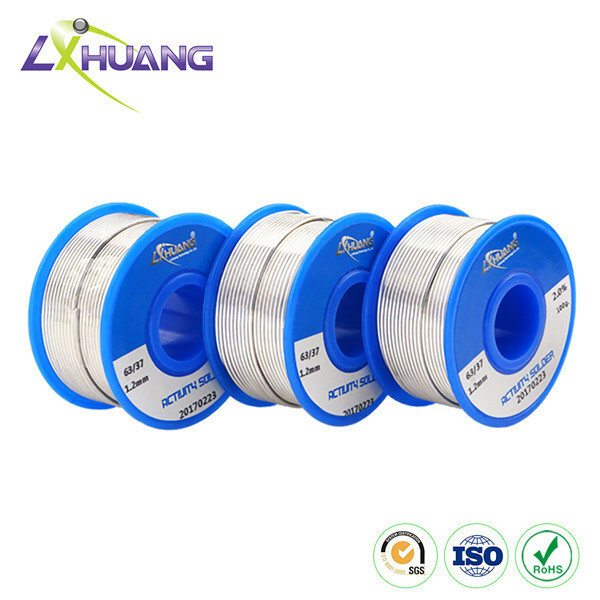 Gold-tin solder alloy with excellent performance, high reliability, no pollution, has gradually been more and more people understand and apply. 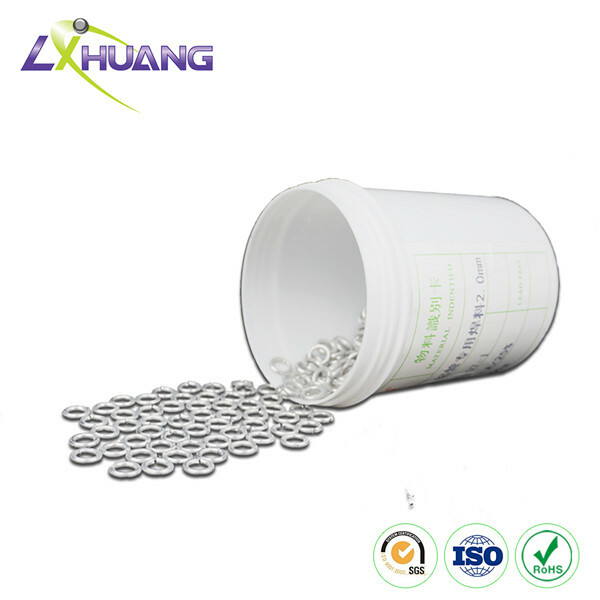 Containing very little plumbum (≤ 100 ppm), the lead free solder meets increasing demands for environmental protection around the world and gradually replaces the traditional tin-lead solders. 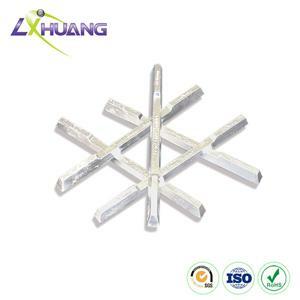 Generally, Pb free solders are widely used for soldering electronic components, computer parts, copper plates, PCBs, TV parts, radio components and other metal equipments. 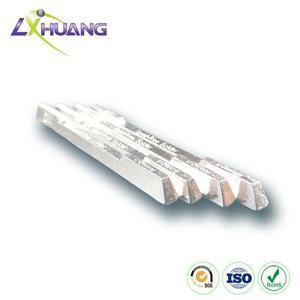 We offer multiple kinds of soldering alloys, including Sn-Cu, Sn-Ag-Cu, Sn-Ag, Sn-Bi, and so on. 1. 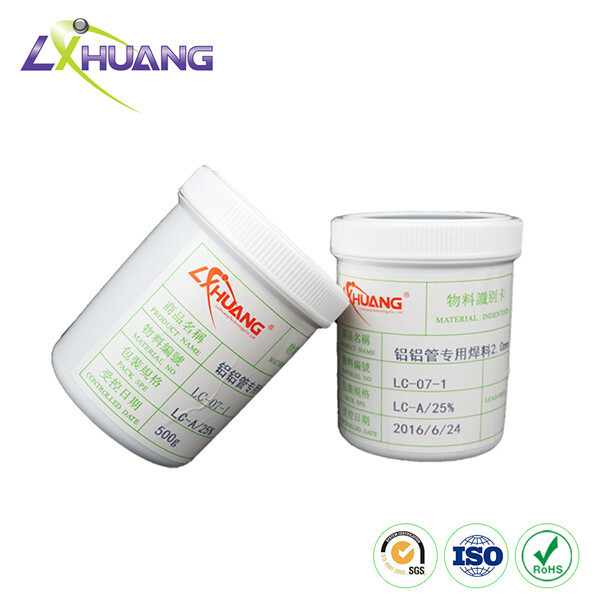 Lead free solder is featured by good welding performance, short wetting time, outstanding anti-oxidizability and high tensile strength. 2. During welding, little nocuous volatile gas and flux residue generate; besides, very little soldering splatters around. 3. Solder spot is bright and reliable for welding. 4. Resin in the Pb free solders is uniformly distributed and featured with good continuity. 5. 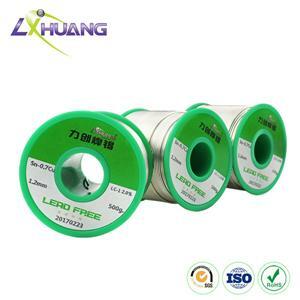 Our lead free solder possesses small surface tension and large flow ability. 1. Choose the Solder Composition Lead or Lead-free is the first thing to be considered. Then, choose the right solder according to the working temperature. 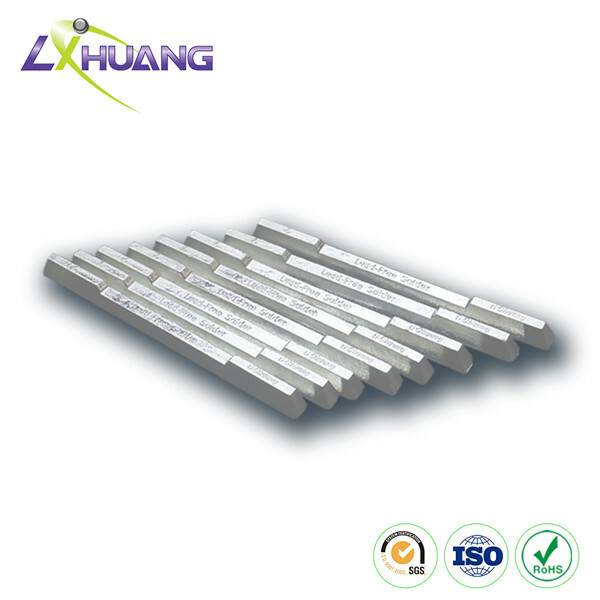 Generally, solders used at high temperature are available for easily accessible connections, while the ones at low temperature are for smaller and crowded connections. 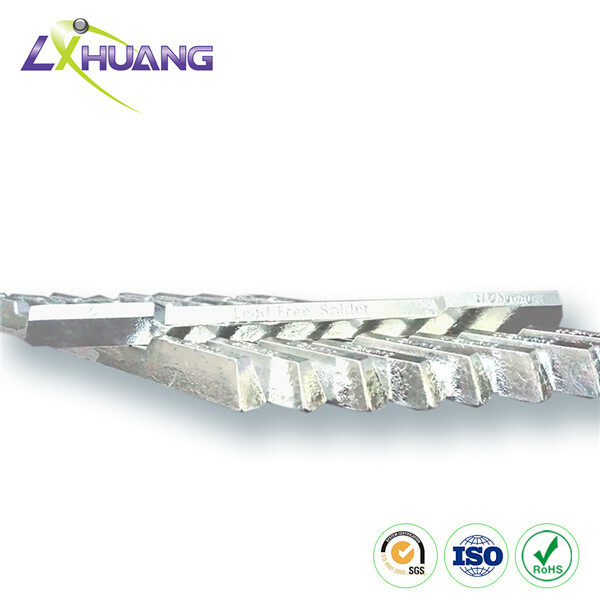 Next thing is to choose right solder alloy. 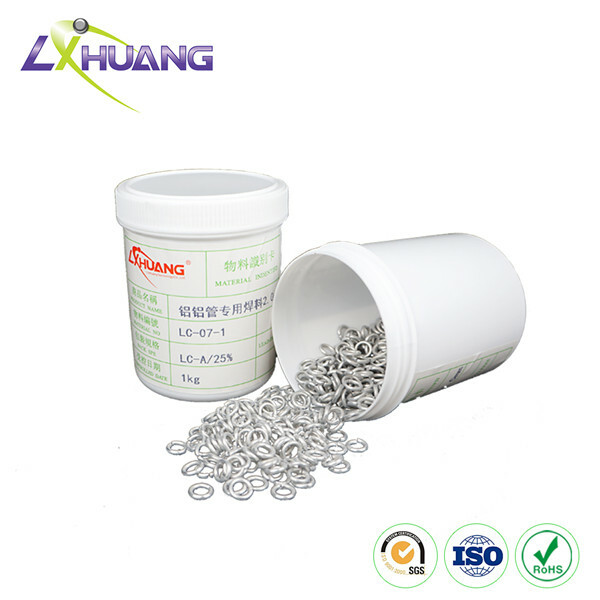 Commonly, the most common lead free solder contains 95% tin and 5% antimony. Its smelting point is between that of 40/60 and 50/50 tin/lead solders. 2. 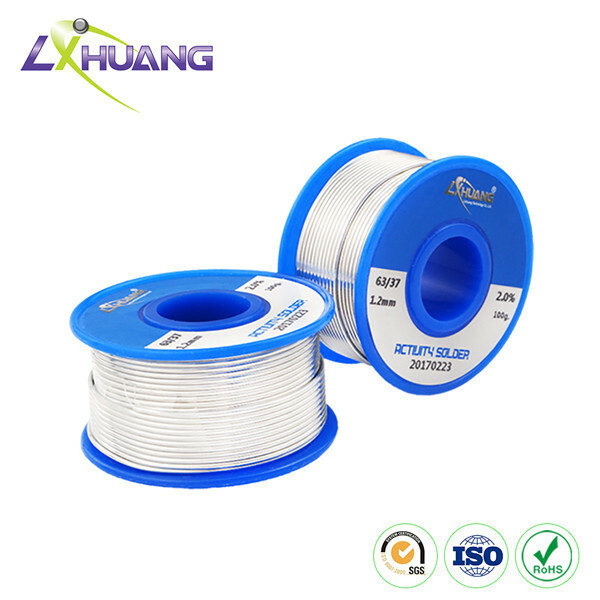 Select Right Diameter of Pb Free Solders Select solder wires whose diameter is between 0.01 inch (0.25 mm) and 0.125 inch (3.25 mm). If the solder diameter is too small, the solder will be melted very fast, and vice versa. So, over-thin solder will result in lack of soldering, while the over-think solder will absorb too much heat and damage the welded components. 3. 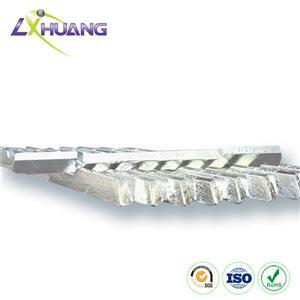 Select Flux Core for Lead Free Solder Choose the flux cores according to your personal style in applying flux.